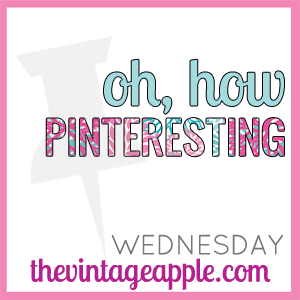 Hello Wednesday.. and hello Pinterest! Here are a few lovelies that I am enjoying lately.. Had to get this post and the watching of a few shows done in the morning... Now, to get back to studying! Fun pins! Love the cake! Those sorbets look amazing, totally repinned them!